Could You Ever Imagine Having To Give Your Cat Up? My sister recently adopted two cats. Their back story involves someone dumping the mother and daughter duo inside a cat carrier that was left outside of a local rescue. That’s obviously a heinous way for someone to end a relationship with their cat — but what would you do if circumstances conspired to make you have to consider giving up your cat? Could you even do it? To start with, never make a decision to give up a cat without thoroughly considering the consequences. It’s imperative to take some time to sit and reflect on the potential decision before going through with it. When you adopted your cat, you took a vow to look after their welfare — and that’s a commitment you shouldn’t wriggle out of just because, say, the cat keeps scratching a couch leg. There are many ways to deal with most behavior issues — research them first. But what if you find yourself in a situation where maybe personal medical or financial issues mean that you can no longer properly take care of your cat? 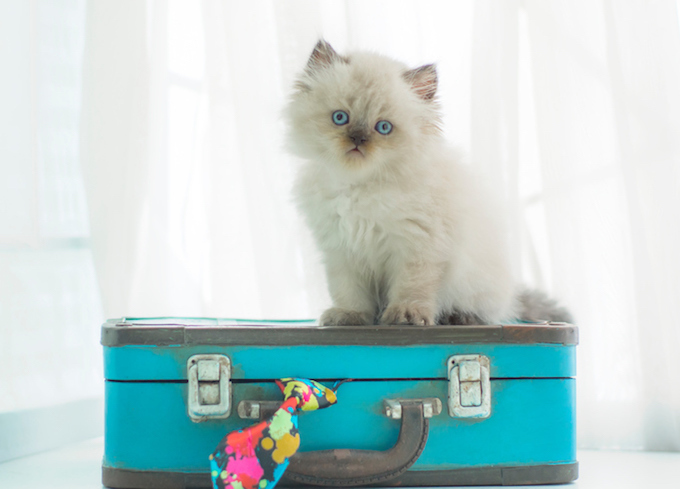 What if you find yourself in a position where you have to move overseas to a country where bringing your feline along is not an option? The smart thing to do is to ask your closest family and friends whether there’s a chance that they might be willing to give your cat a new home. 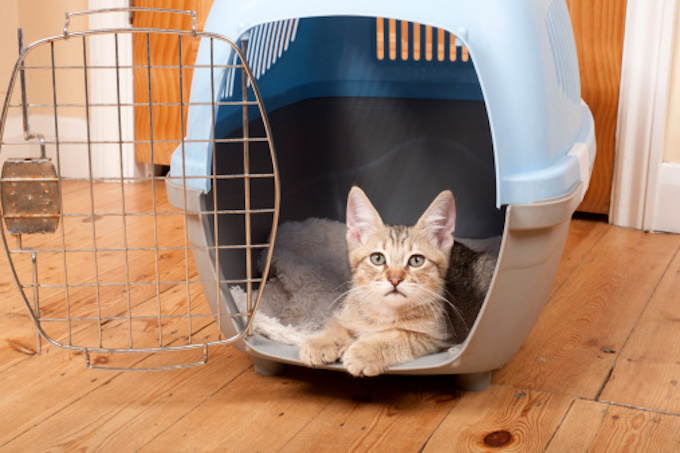 Re-housing a cat is never ideal, but at least if it’s someone you trust then you know that the cat will be safe and loved in their new abode. This situation also has the benefit of allowing you to visit the cat again in the future should your circumstances change. Social media can also be useful in this situation — posting the sad news that you’re on the lookout for someone to step up and offer your feline a new home might see a friend of a friend becoming an option. Again, the closer you are to the person, the better you can be assured that your cat will be in good hands. 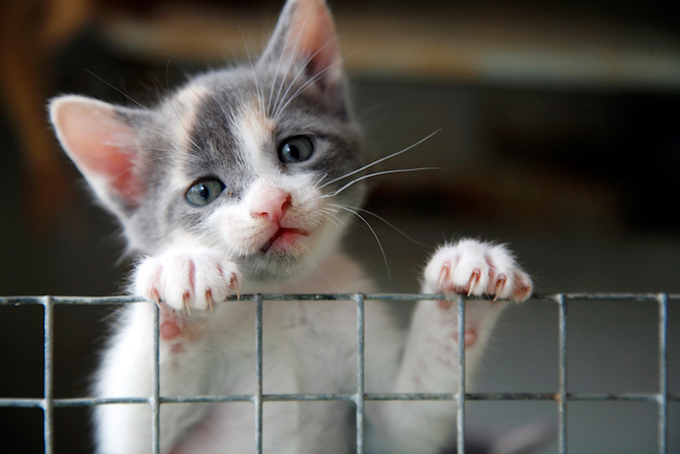 Never re-home any pet unless you’ve done a home check in person and inspected every room and outside as well. 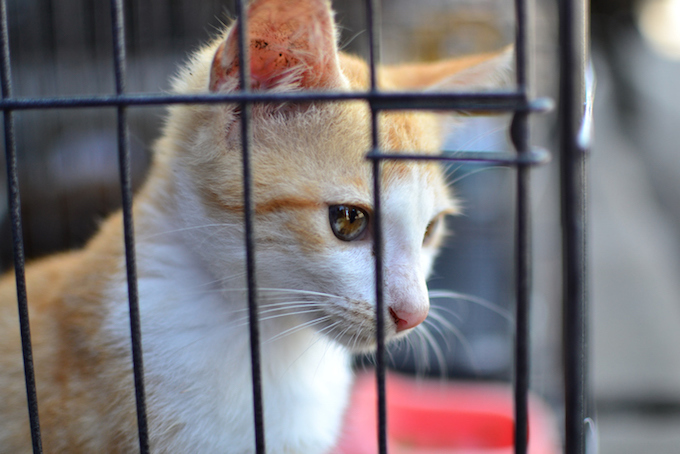 Just remember the golden rule: If you absolutely must bring your cat to a shelter or rescue, make sure it is a no-kill shelter. And never ever drop a cat off at Animal Care and Control — that almost never ends well. Try to work with a local rescue to help you re-home your cat properly.